Buy New SanDisk 95MB/s Extreme Pro 128GB SDHC UHS Memory Card Malaysia At FotoZZoom! 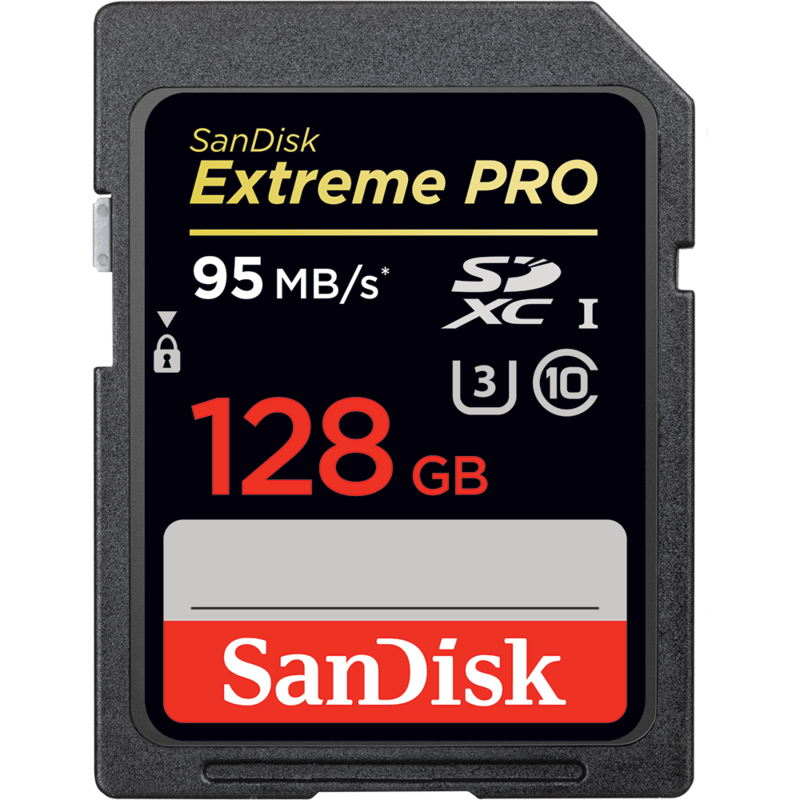 Our most powerful and highest capacity SD™ UHS-I memory card yet delivers write speeds up to 90 MB/s1 UHS Speed Class 3 (U3) recording speed for high resolution, real-world color and stutter-free 4K Ultra HD video from your DSLR, advanced digital or HD video camera. And you have the storage capacity to shoot without limits—until the action ends.